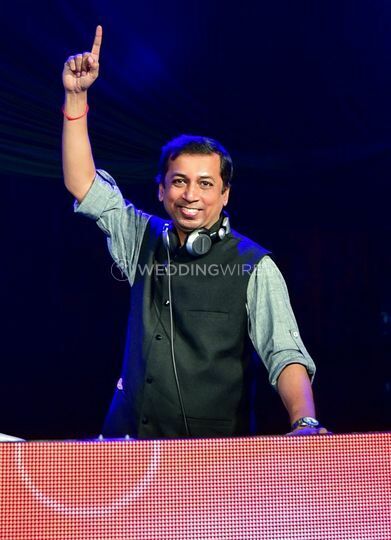 DJ Nitin Patil ARE YOU A VENDOR? 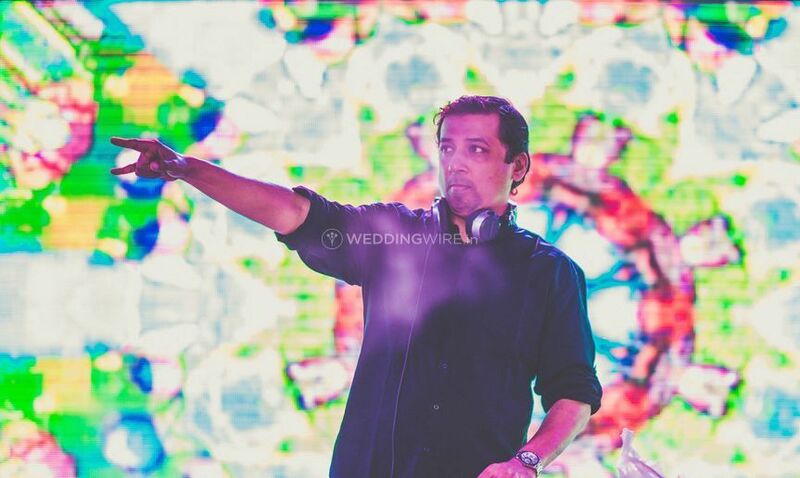 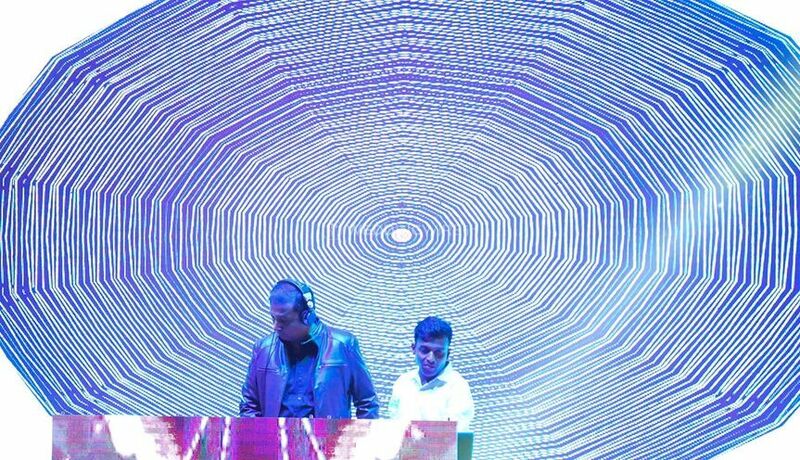 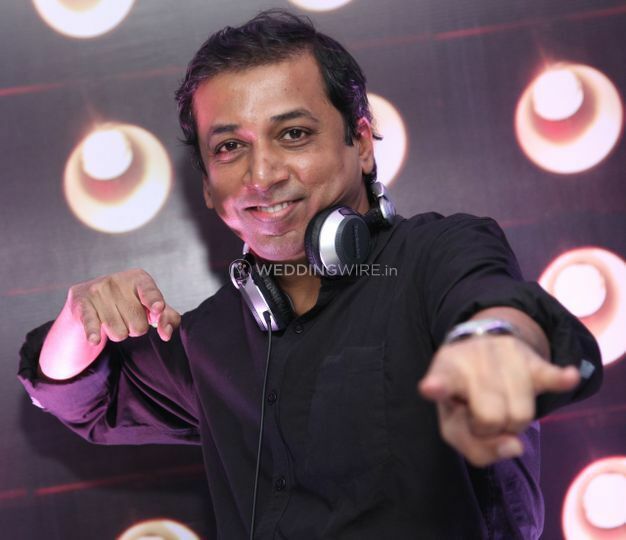 DJ Nitin Patil is a disc jockey based out of Khar in the Western Suburbs in the city of Mumbai, and it is a standout amongst the most looked for after names in the city when the customers are searching for flawless melodic services for any event. 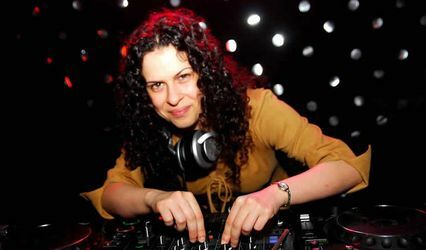 The upbeat festivals of euphoric news are never truly complete without music to add to the flavours and obviously dance when the music floods in. 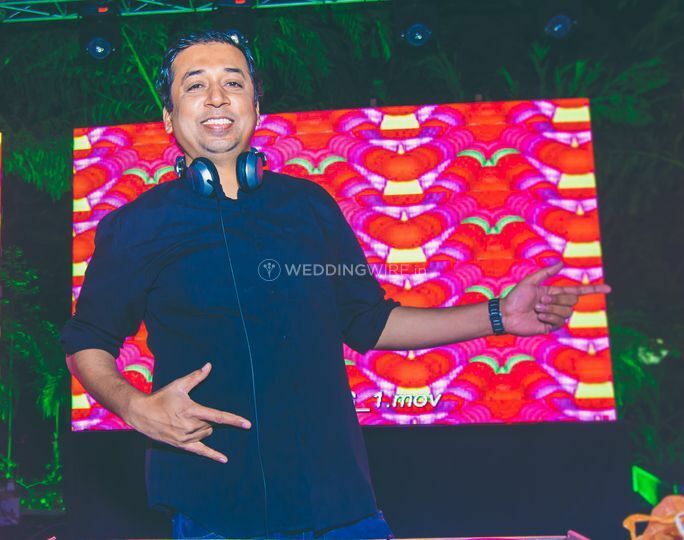 To give perfect melodic administrations at your wedding, you can procure DJ Nitin Patil and he will overwhelm you with his skills. 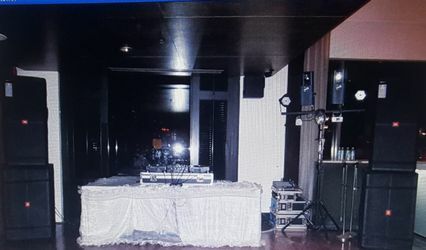 The work of a DJ is to some degree dubious one since the individual needs to consider the temperament of the group they are playing in and after that proceed onward with the tunes. 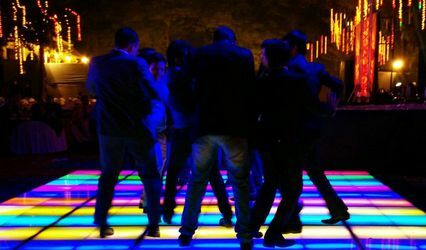 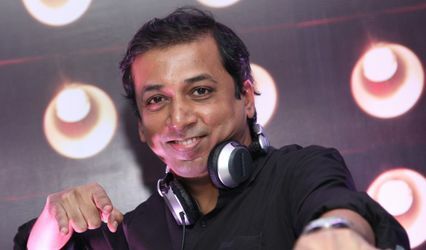 It regularly happens that the readied set of playlists should be changed quickly attributable to the changing mood of the group or else they end up losing gathering of people and this is the reason it requires praiseworthy aptitudes and DJ Nitin Patil is sufficiently gifted to keep your group drew in and engaged consistently.